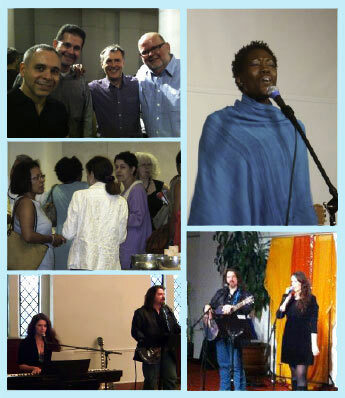 Thank you for supporting our Spiritual Community. All donations are tax-deductible. We are a not-for-profit organization and your contributions help us to help others. Your payment confirmation can be used as your receipt.